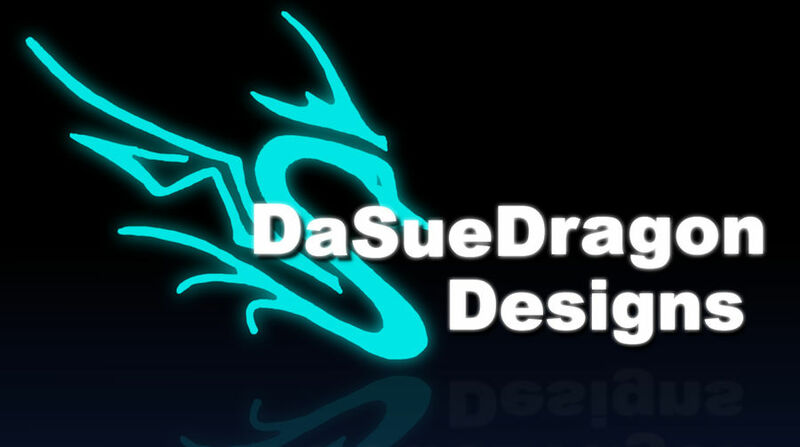 DaSueDragon Designs is devoted to hand-crafting the highest quality leather works. We specialize in hand-made, hand-tooled leather bags, armor, accessories, and cosplay items. Also, design and customization is our specialty!